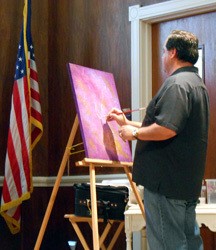 Pete creates memorable interpretive live event paintings ranging from weddings and charity banquets to Self Improvement Events and Concerts. Pete is able to capture your event in a way a picture cannot match. His paintings capture the event’s atmosphere and energy with an incredible use of colors and composition. Each painting serves as both entertainment for guests and a lasting memento of your special day. Are you wanting to impress your clients or event visitors? Do you want your Business to STAND OUT in a Crowd? Would you like to create a positive and memorable experience? Maybe you want to capture the energy and experience of your event. Pete’s fast painting skills and warm personality draws people in and holds the short attention span of passers-by and guests. 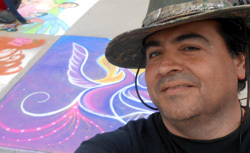 He has an inviting personality and ability to start and finish a painting in just hours. 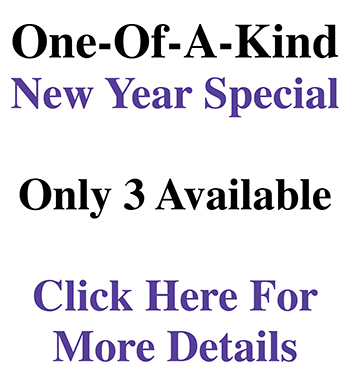 Let’s make your special event memorable!